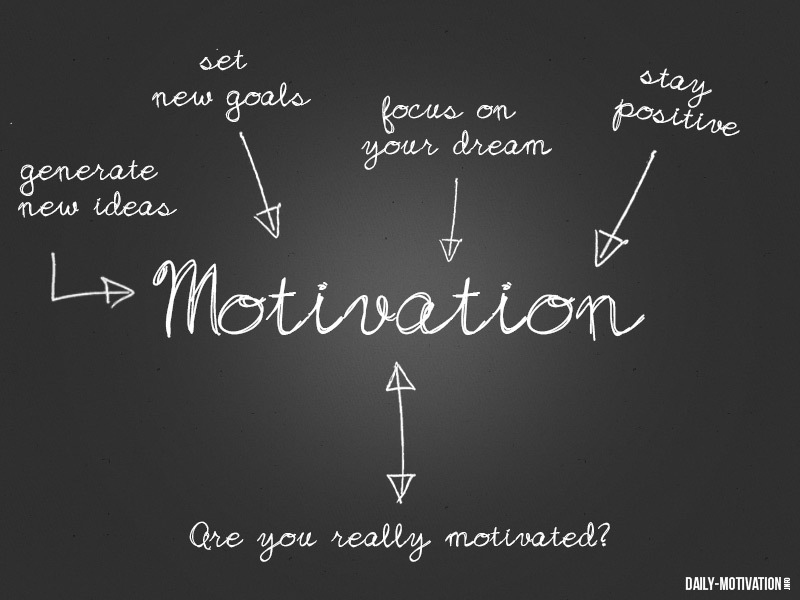 What motivates people? Scientists found out (see appendix) that extrinsic motivators, such as payment, bonuses or promotions only have a positive influence on repetitive mechanical work. When it comes to tasks where creativity, decision-making, and cognitive skills are necessary, these extrinsic factors might even lead to lower performance. Dan Pink illustrates this in his famous TED Talk and this book [amazon asin=184767769X&text=Drive]. 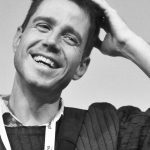 He (and others) found out that intrinsic factors such as acceptance by others, relatedness to work and colleagues, gaining mastery in unique skills and more are motivating people. This does not mean, that extrinsic factors are not important to employees. A company has to meet them to attract or retain employees. However, these factors do not have an impact on creative problem-solving, which is one of the most vital traits in today’s knowledge society. The Moving Motivators from Management 3.0 help to reveal the motivating factors of an individual and how they are met in the current or a prospective environment. These motivators are based on the CHAMPFROGS model (an acronym) by Jurgen Appelo, which is in turn based on the book The 16 Basic Desires by Steven Reiss. I often use this approach in a retrospective, workshops and even one-to-ones. It helps the participants gain a better understanding of each other and to subsequently treat each other more considerately. It is an excellent exercise for building empathy. If the participants are new to intrinsic motivation, a workshop takes about two hours. In subsequent (follow-up) workshops, when the team is accustomed to the method, it will take about one hour. Each participant gets one deck of cards. You can download the templates for the cards. For workshops and trainings, I print them out, laminate and cut them. Make yourself familiar with intrinsic motivation and the Moving Motivator cards. A team (people that work together on a daily basis) – make sure that you find a date where the whole team can be present. I recommend at most 8 participants, as the results should be introduced to the others. Give the participants a short introduction about intrinsic and extrinsic motivation, e.g. by showing the Dan Pink’s TED Talk (about 20 min). Again introduce the participants to introduce and discuss their results (10-20 min). I usually take a photo of each setting (if the participant allows) and e-mail them to the participants. It is important that the participants understand the motivators. As the cards are provided in different languages, I recommend using the first language of each participant. It is okay if some of these motivators are not applicable to some participants at all, or that some are indifferent between two motivators. Sometimes people might find this exercise esoteric – don’t be discouraged, give it a try. In my experience, participants recognise the benefits later in everyday work, as they might treat other differently or are treated according to their motivators. Repeat the workshop from time to time to see if the motivators (their order and how they are met) has changed, but especially if changes are imminent. You can also find out what motivates the team as a whole (What makes your team tick by Yassai Sundman or What drives a team and each individual member? by Dave Brands). In this case, you can use the Radar chart in Excel to generate the average, minimal and maximal per motivator as well as a graph of the variation and span of each motivator. It mainly shows how change has or might affect the whole team. In Moving Motivators Exercise Tricia Broderick explains how she uses the moving motivators in 1-to-1s. I haven’t tried it yet, as I find it too intimidating. But might give it a try in the future. The Moving Motivators help team members to understand each other much better. I find this an incredibly useful tool to motivate people with just a little effort, such as to honestly praise people more, disrupt them less, give them challenging goals and more. It helps to build a strong team and is an excellent tool to make transparent how changes might affect team motivation. World Economic Forum – Is this Japanese concept the secret to a long, happy, meaningful life?